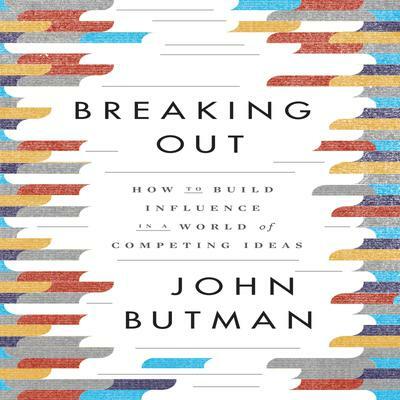 In Breaking Out, idea developer and adviser John Butman shows how the methods of today’s most popular “idea entrepreneurs”—including dog psychologist Cesar Millan, French lifestyle guru Mireille Guiliano (French Women Don’t Get Fat), TOMS founder Blake Mycoskie, and many others—can help you take an idea public and build influence for it. It isn’t easy. Butman argues that the rise of the “ideaplex” (TED, Twitter, NPR, YouTube, online learning, and all the rest) has caused such an explosion in the creation and sharing of ideas that it has become much easier to go public—yet much harder to gain influence. But it can be done. Based on his own experience in advising content experts worldwide, Butman shows how the idea entrepreneur breaks out—by combining personal narrative with rich content, creating many forms of expression (from books to live events), developing real-world practices, and creating “respiration” around the idea such that other people can breathe it in and make it their own. 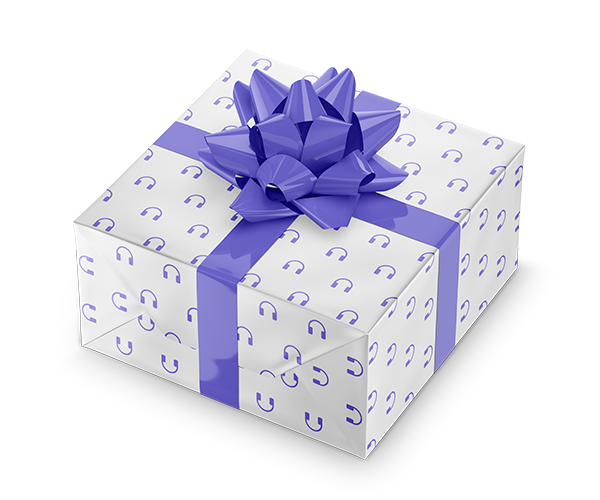 The resulting idea platform can reach many different audience groups and continue to build influence for many years and even decades. If you have an idea and want to make a difference in your organization, build a change movement in your community, or improve the world in some way—this audiobook will get you started on the journey to idea entrepreneurship.